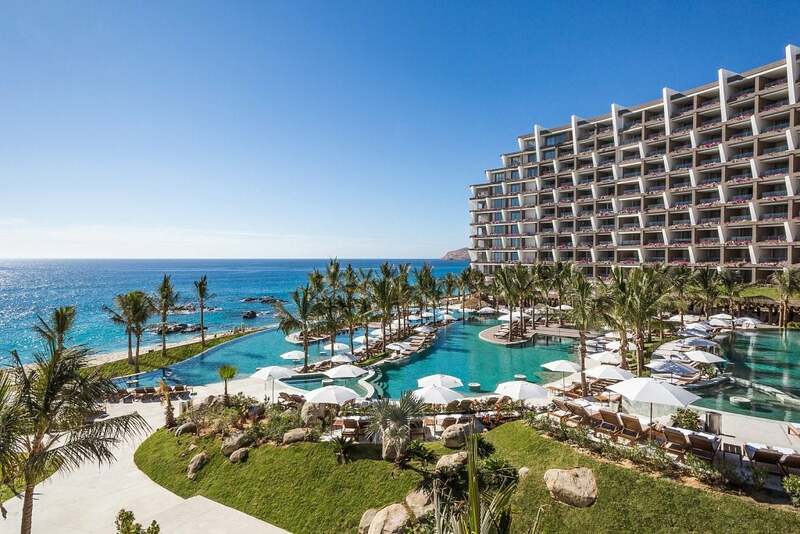 Los Cabos, Mexico has long been recognized as home to some of the finest resort hotels in the world, offering the best of the best in terms of big game fishing, championship golf and an array of one-of-a-kind luxurious spas. However, over the last several years, Los Cabos has raised the bar in terms of culinary exploration. Awarding winning chefs from Europe, Asia, South America, United States and of course Mexico can be found displaying their culinary magic in the gourmet kitchens of some of the destination’s top resorts and independent signature restaurants. Nowhere is this more evident than at the new Grand Velas Los Cabos. 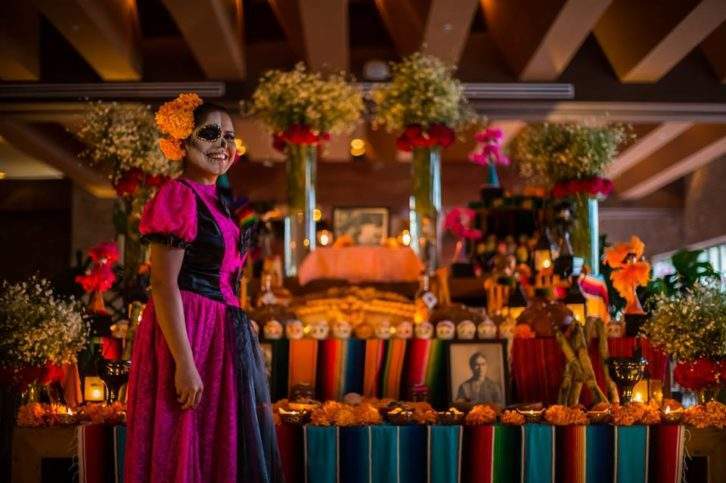 Under the expert leadership of the resort’s general manager, Ignacio Mendoza, and in the tradition of their Grand Velas sister properties in Riviera Maya and Riviera Nayarit, the Grand Velas Los Cabos is committed to creating an entirely new level of dining experience for their discriminating guests. The feeling that you are about to experience something truly extraordinary, all starts with the resort’s stunning architecture, colorful natural landscaping and an attention to every visual element of the public areas. The terraced pools are visually captivating and the SE Spa is both elegant and inviting. 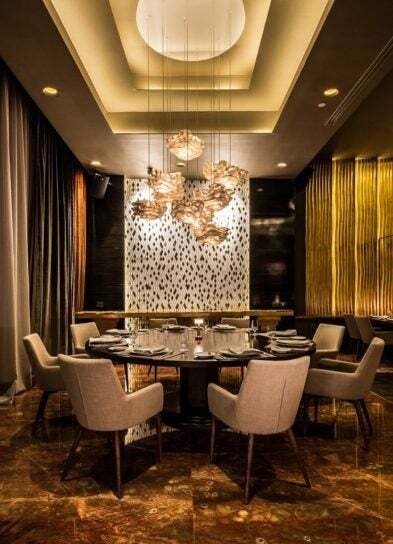 The hotel’s gourmet dining rooms and bar lounges are both as appealing to the eye as their menus are to the palate. The interior design of the resort’s marquee restaurants, Velas 10, Piaf, Frida, Lucca and Cocina De Autor are individually worthy of an Architectural Digest photo essay. The secret behind the Grand Velas Los Cabos exceptional food and beverage services can be credited to the “Team”. Under the leadership of Executive Chef Juan Licerio and the hands-on management of Pascual Fernández, Director of Food & Beverage, the resort’s chefs present the true meaning of “Beyond All Inclusive”. Latin, Asian and Thai. Most recently he served as executive chef of the Princess Mundo Imperial in Acapulco and immediately prior the Pelican Hill in Newport Beach. 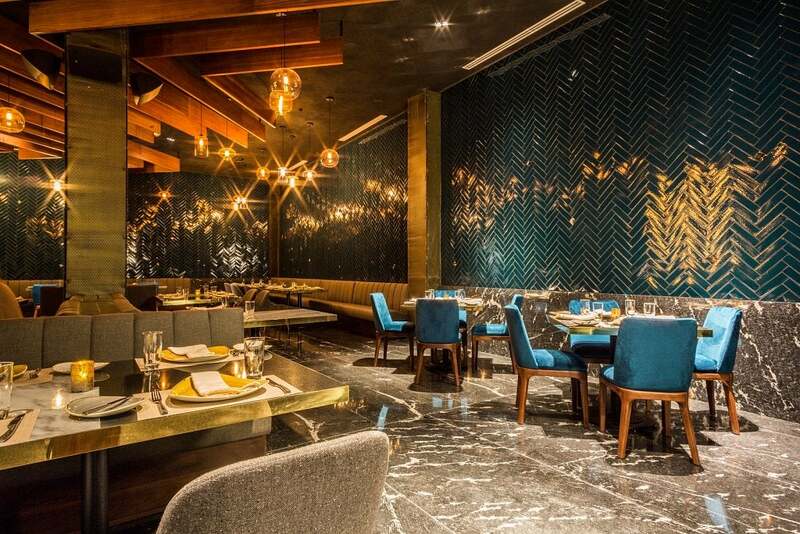 Licerio has also spent time managing and working in food & beverage for Four Seasons, Fairmont, Capella and Ritz Carlton throughout the US and Mexico. He is originally from Durango, México. Chef Sidney Schutte’s Dutch heritage, passion for traveling and four years in Asia shaped his palate and inspires him to present different taste sensations in a single meal. Ingredients themselves are a source of creative inspiration and outspoken flavors pop. Schutte gained extensive experience in prestigious kitchens throughout Europe and Asia, including those run by Dutch top chef Richard Ekkebus at Amber, a two Michelin star restaurant in Hong Kong; Roger Souvereyns, of the two Michelin-starred De Scholteshof in Belgium; and Jonnie Boer, acclaimed chef and owner of restaurant De Librije in Zwolle. With his support, De Librije earned its third coveted Michelin star. Only seven months after opening, Boer’s second outpost, Librije’s Zusje Amsterdam, was awarded with two Michelin stars under his reign. Schutte has been acknowledged as SVH Meesterkok, the highest recognition that a chef can achieve in the Netherlands. Vincent Colauto, who worked with Schutte at De Liberije, oversees Cocina de Autor’s kitchen on a daily basis. 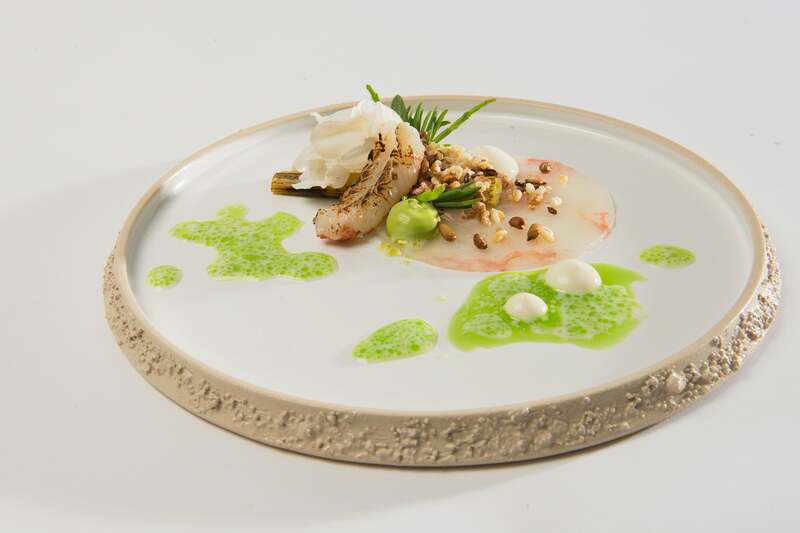 He has completed training at the ROC and Spermalie in Bruges where he studied fish and shellfish in addition to Katseveer, awarded one Michelin star. Most recently, he acted as Head Chef at Fletcher Hotel-Restaurant Duinzicht in the Netherlands. Prior to, he spent time in the kitchens at Vrouwe in den Polder and Koperen Kees (Netherlands). Aurélien Legeay hails from France with a resume of global experience and triumphs. Starting his career in France, he soon traveled throughout Mexico and the US in universal cities like Miami, New York, Chicago and Los Angeles continuing his culinary education and broadening his depth of knowledge. 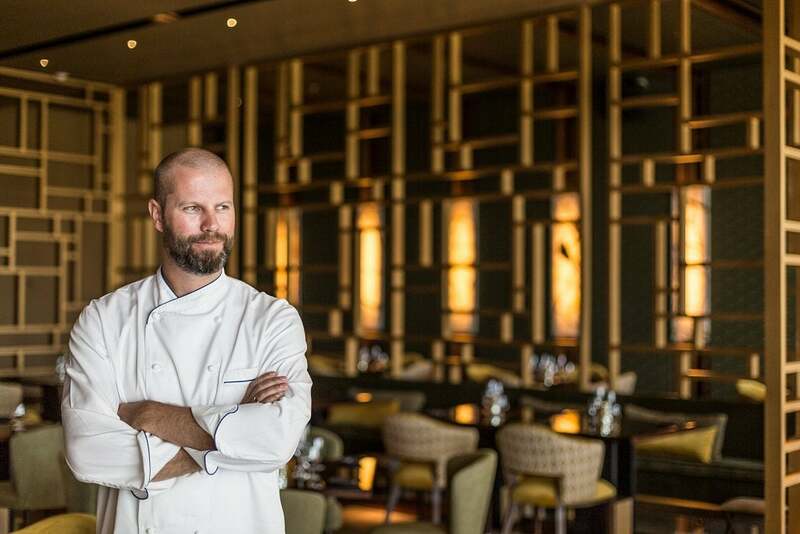 Legeay has gained experience in kitchens at many fine-dining restaurants including La Taverne du Mont d’Arbois at the Domaine du Mont d’Arbois, Relais & Châteaux, and Piaf at the AAA Five Diamond Grand Velas Riviera Maya where he acted as chef de cuisine under Michel Mustiere (Maitre Cuisinier de France) from 2008-2011. Italian Chef Antonio La Monica’s impressive resume includes a variety of honors and achievements, however it is his vast knowledge of traditional Italian food and preparation that causes one to take pause, and therefore, notice. He is well trained in the art of fresh, handmade pastas, gnocchi, baked breads – be they sweet or savory – pizzas, and traditional Italian pastries. Chef Monica started his career in Italy, where he worked and learned for over a decade before moving to Singapore, South Korea, and eventually settling in Mexico working for the Hotel Princess Mundo Imperial (Acapulco). Fluent in English, Spanish, Italian, and French, Chef Monica offers a global perspective with traditional Italian roots to his diners. Hailing from Mexico, Chef Roberto Rafael Sierra De La Cruz has spent his professional life honing and crafting his art throughout the country. He most recently worked as the executive Chef De Cuisine at the Hotel Princess Mundo Imperial. He’s also held positions in the kitchens at Hotel Encanto (Acapulco), Royal Solaris (Los Cabos), Hilton Los Cabos and Presidente Intercontinental (Ixtapa-Zihuatanejo) among others. 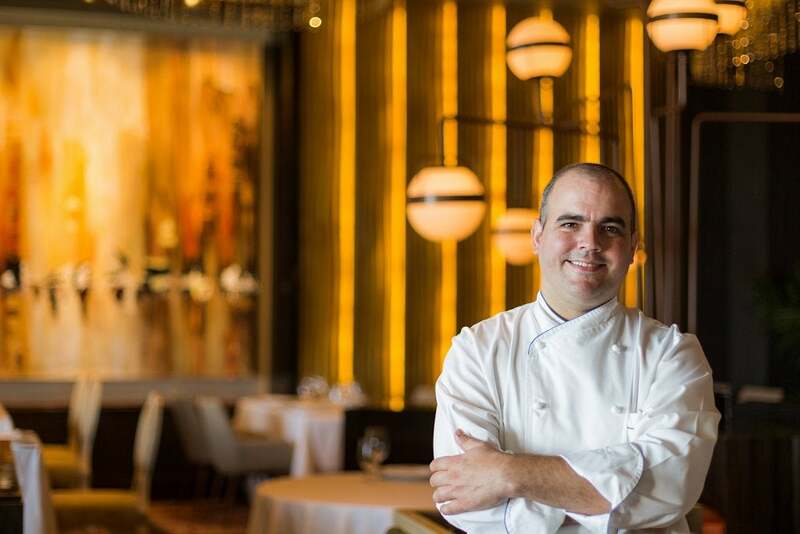 Sergio Lopez Vega is the head chef at Velas 10 restaurant at Grand Velas Los Cabos. Prior to joining Grand Velas, he held chef positions at the ME Cabo and Marina Fiesta Resort & Spa in Cabo San Lucas and Hotel Posada Mirador in Copper Canyon, Mexico. Lopez has also previously taught at the lnstituto de Gastronomia ISIMA (Institute of Gastronomy) which trains attendees to be professional chefs in the tourism industry. Lopez has extensive experience in haute and molecular cuisine, confectionary and even Mukimono, the ancient Japanese art of intricately carving fruit and vegetables into unusual shapes. Chef Ulises Rodriguez was educated at the famed Le Corden Bleu and is an acclaimed pastry chef and craft chocolate maker. He’s served as the Ritz Carlton Grand Cayman Pastry Chef, supervising and creating all of the dessert creations. He’s held similar positions within Thompson Hotels, Banyan Tree Mayakoba, and Fairmont. In 2013 Chef Ulises found himself in Dubai, where he worked to create recipes that were gluten, dairy, and sugar free so that his all guests, even those with food allergies, could indulge in his delightful desserts. With over 30 years of experience, Don Pedro Poncelis Brambila studied under the Catalan master Don Juan Muñoz Ramos, recognized as the third best sommelier in the world. During Poncelis’ career as a sommelier, he has been honored as the “Best Sommelier in Mexican Wines and Spirits in France,” a distinction that led to him being the Mexican representative in the “Grand Prix du Sommelier Sopexa ’97” competition held in Paris. 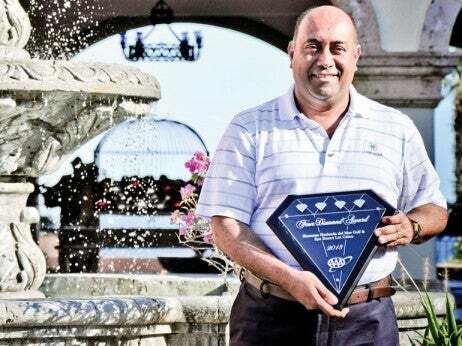 To add to his accolades, he has also won “Best Mexican Sommelier” from the Mexican Association of Sommeliers and is a founder of the Mexican Association of Sommeliers, where he was president in 2010-2013 and currently is an honorary member. For the last twenty years, he’s served as the Sommelier of the Hotel Presidente Intercontinental, recognized internationally as the best in Latin America with a Wine Spectator “Award of Excellence”.